In 2009, W.L. 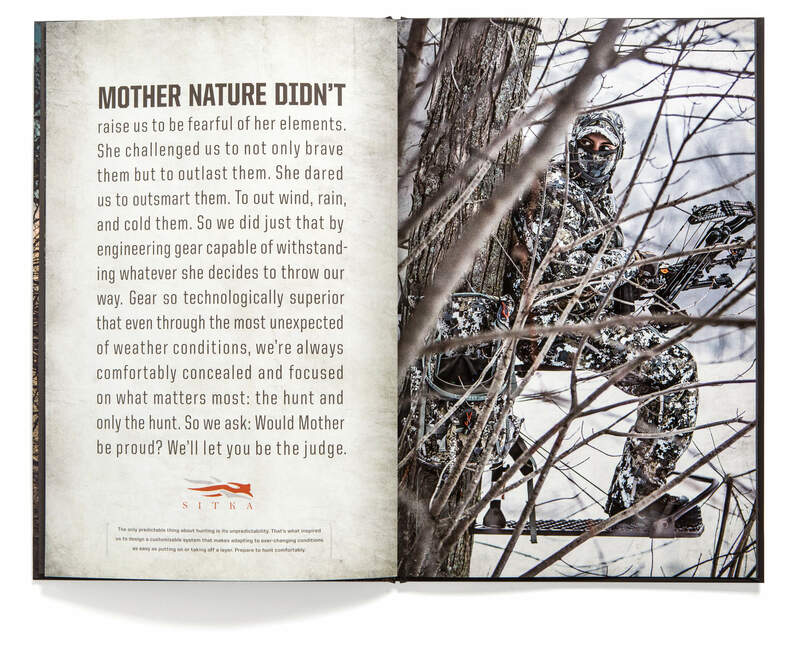 Gore & Associates Inc., an American multinational company best known as the developer of waterproof, breathable GORE-TEX® Fabrics, purchased Sitka Gear, a high-performance system of hunting clothes. 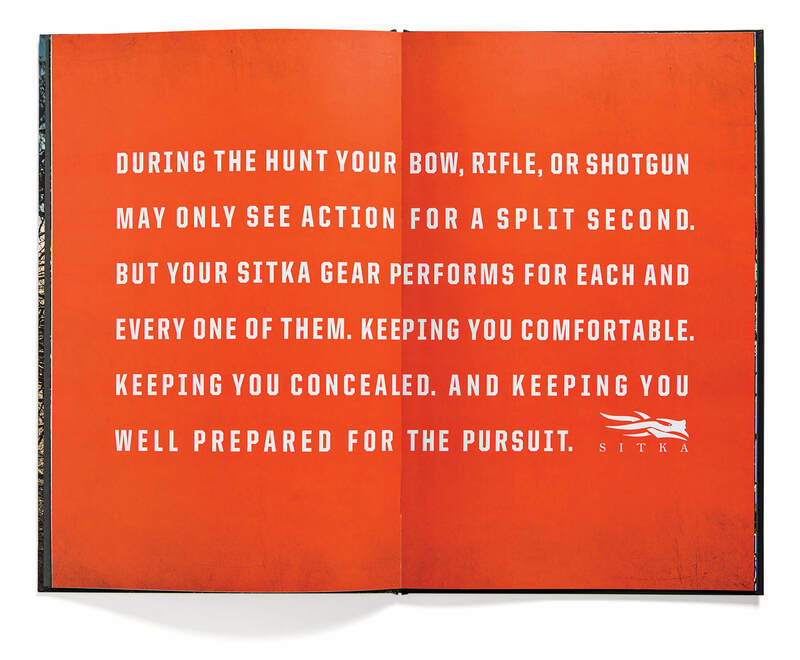 Five years later, as the Sitka business was positioning for growth, Gore engaged Shine to help answer three key questions: What is the optimal brand architecture strategy for these two brands? 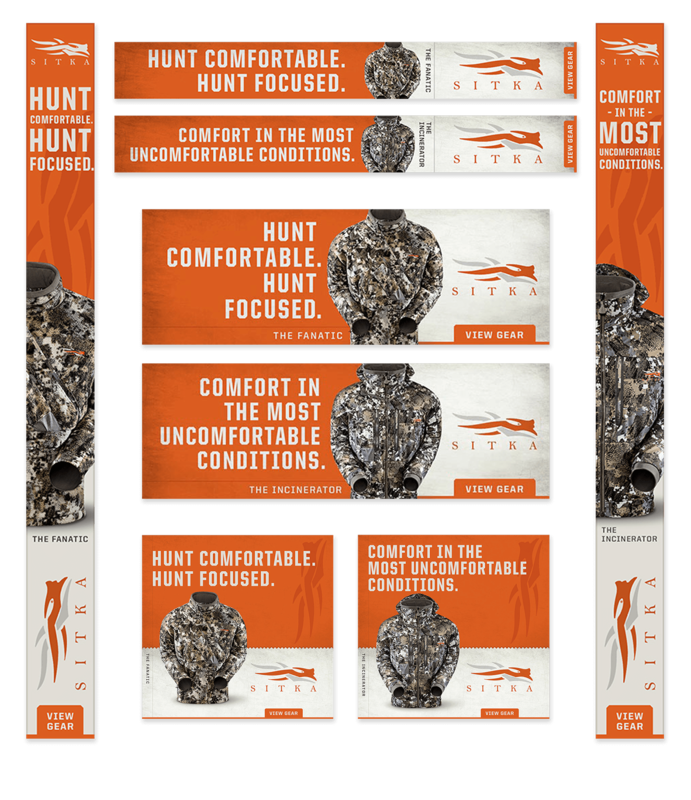 Given the selected brand architecture, what is the optimal role for the Gore brand in Sitka marketing communications? And last, given these decisions, what is the long-term product strategy – and brand elasticity — going forward? Start with the end in mind. 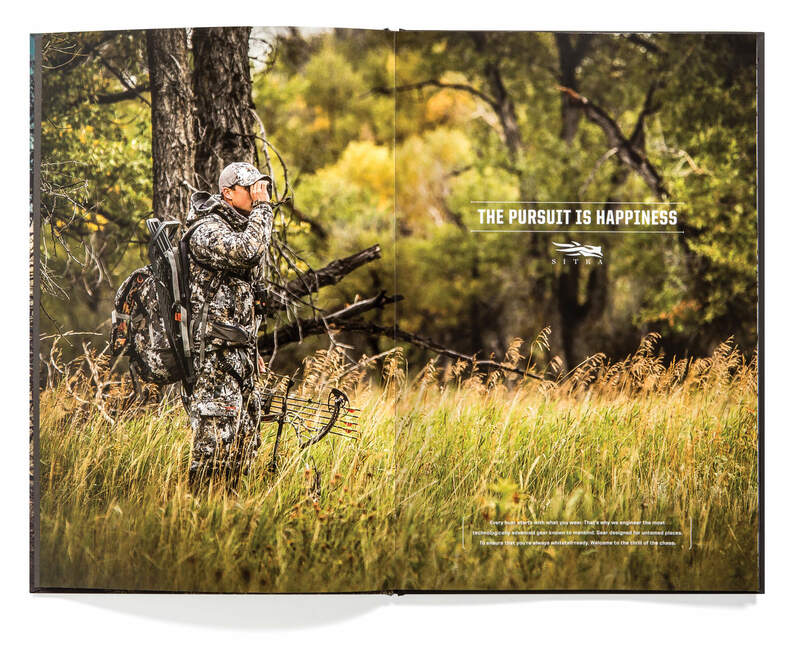 At Shine, that's not just a pithy slogan — it's the driving force of every engagement, and brand architecture strategy is no different. With a wealth of experience in portfolio management, we started with a comprehensive audit of business, brand and marketing data — including in-depth interviews with channel partners, consumers and enterprise stakeholders, where we worked hard to identify and prioritize competing definitions of success. 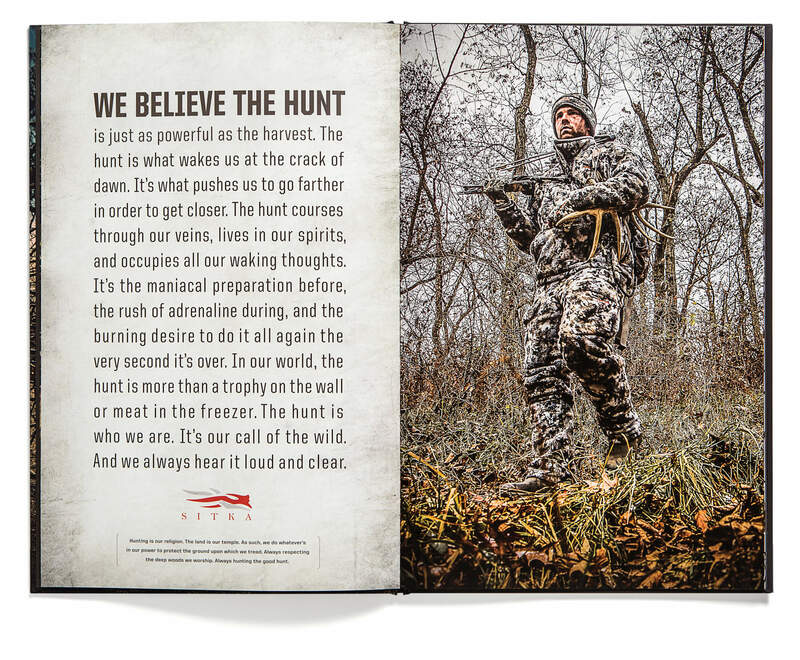 Next, we created consensus around a core set of strategic criteria and went to work populating our decision-making scorecard with quantitative and qualitative data alike — driving universal alignment behind a "shadow endorser" brand architecture strategy. 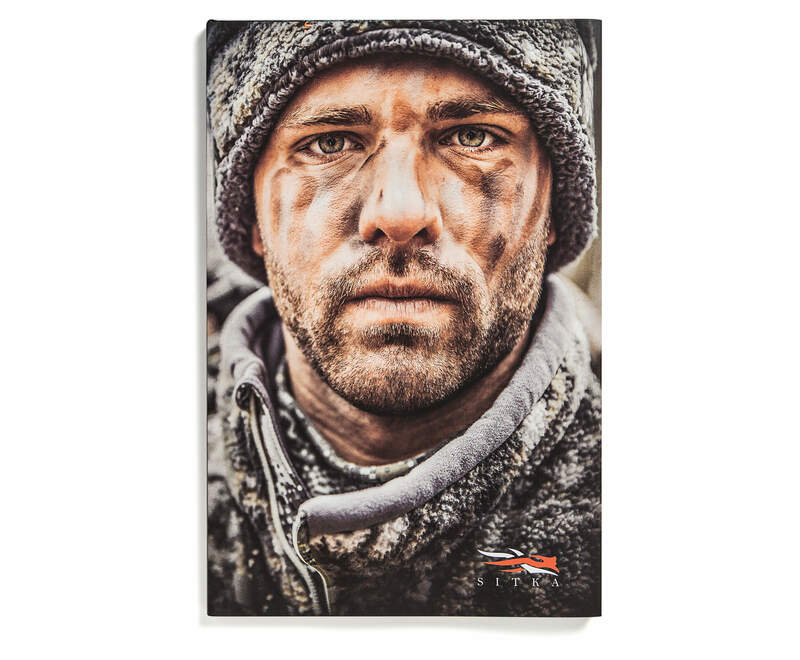 Further, both short — and long-term marketing communications strategy was put in place — aligned with both enterprise and business unit goals. 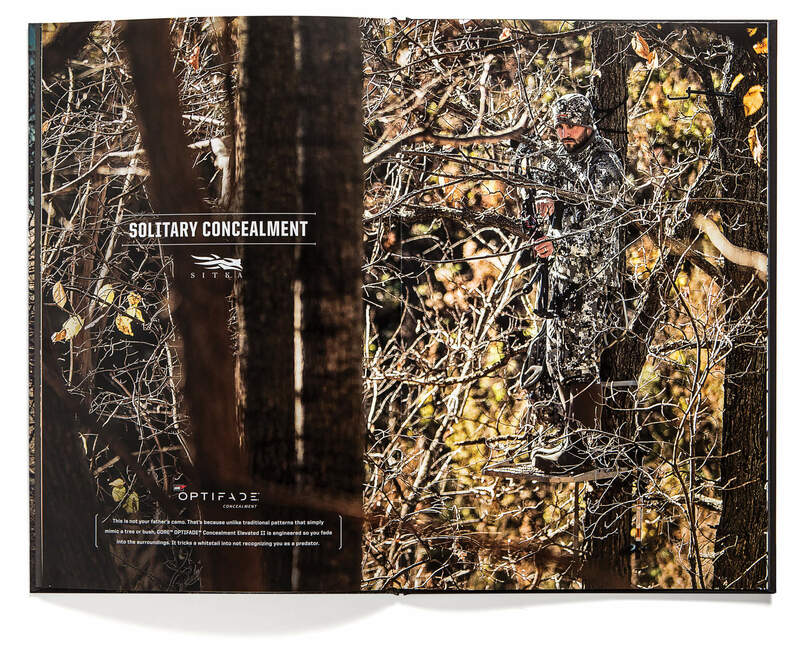 In the end, Shine brought this crystallized strategy to life in a campaign focused on Sitka's expansion into the whitetail category — as well as hardworking tools that leveraged GORE OPTIFADE™, a differentiating concealment technology.